What Are the Options for High Speed Internet Access for RV? public or private accessible WiFi networks. Examples include Starbucks, McDonalds, the ones in RV parks, etc. cellular connections – Verizon, AT&T, Sprint, Vodafone, etc. satellite connections – Dish, Hughesnet, Starband, etc. It’s crucial you have a stable and fast Internet connection. You will be able to work while traveling, access online maps or simply relax while watching streaming movies. So – how can you be sure you get high speed Internet for your RV? Find out below how you can use all available Internet connections at once for fastest and most stable Internet. Getting a flaky, slow, or unreliable WiFi connection is usually what happens when traveling in an RV. And this means you can’t get any work done, nor you can relax. The most obvious reason why you can’t get high speed Internet for RV is its complete absence. There are areas that don’t have cellular coverage. As you may be traveling on a stormy day, which makes it hard to connect to the satellites. But let’s assume you’ve got some Internet available. Compared to wired connections, wireless signals are far more prone to sporadic and temporary connectivity issues. 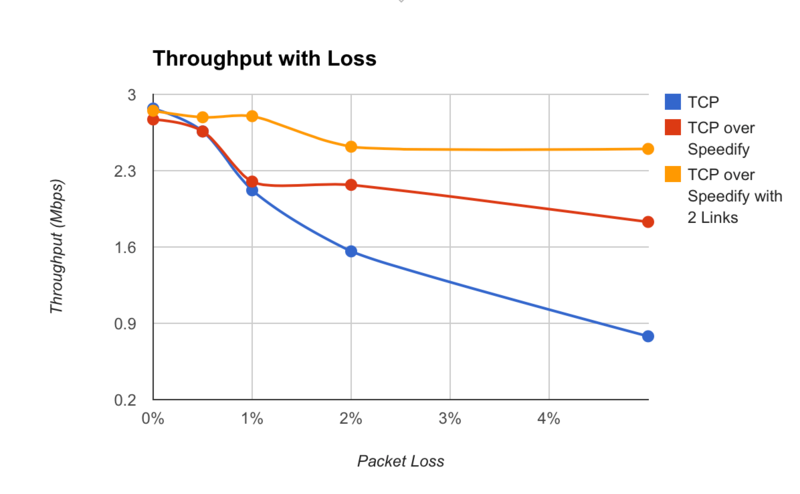 packets of transmitted data are lost or received out of order. the connection tries to resync, thus slowing down the whole process. 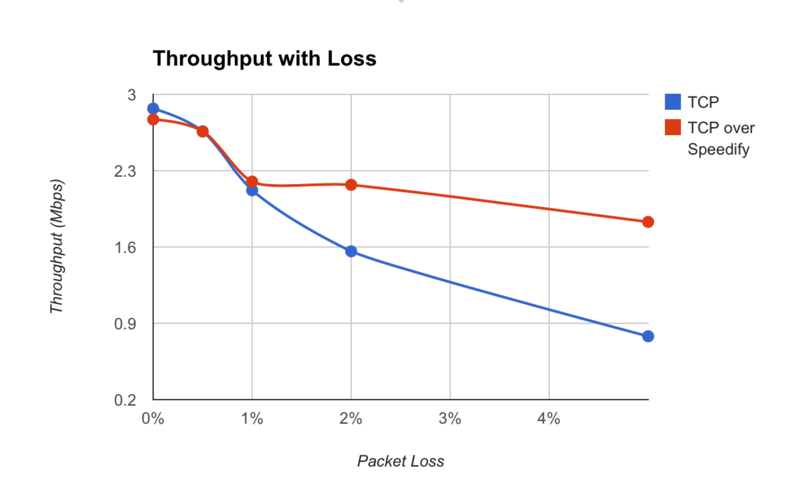 if the packet loss rate is high, the connection will not be functional. Assuming you have access to multiple connections – WiFi, cellular, satellite – this will not save you from slow Internet. Each connection can be slow on its own. The best you can get is be able to stay online, with short disconnects while you switch between connections. Speedify is a unique software app available for iPhone, Android, Mac and PC. It was built specifically to harness and optimize all the Internet connections you have available. This results in faster, more stable, and secure RV Internet. 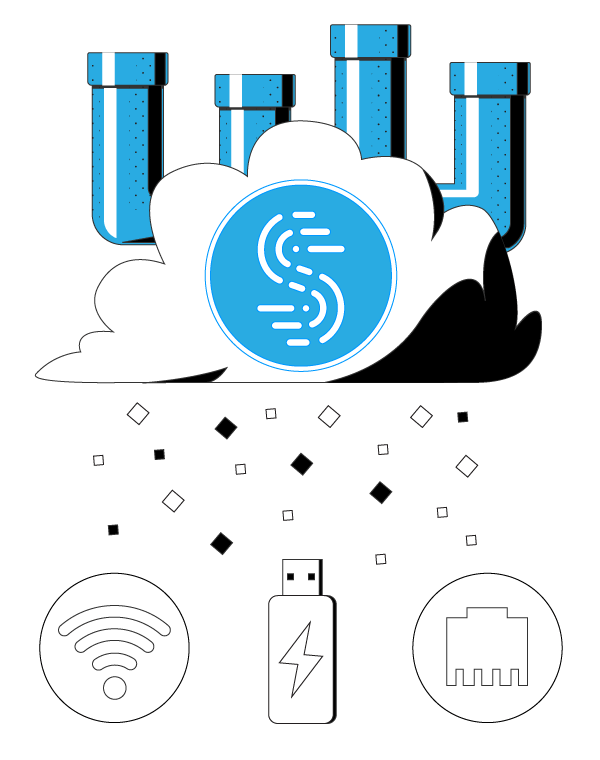 Speedify is a fast bonding VPN that uses channel bonding technology. You can use multiple Internet connections at once and correct the RV Internet transmission errors you get when moving around. Enjoy high speed Internet in your RV. But Speedify is also available for Windows and macOS. If you’re using computers, you’ll have a lot more available combinations to work with. Want to share your fast and stable Internet with all devices in your RV? You need a Windows laptop and you can share the Speedify bonded connection via WiFi – here’s a video on how to do that. Speedify then resends it before any slowdowns occur. But this is only scratching the surface. Speedify can bond two or more RV Internet connections to give you a secure, fast and reliable connection. Speedify intelligently combines the connections on your device. You won’t even pay any extra fees to your mobile provider for going over your plan’s data allowance. Speedify is cost-aware and can be configured as such. As you can see, Speedify delivers more than 3 times the bandwidth you can get versus not using Speedify at all. All while traveling in your motorhome with 2 active Internet links. That’s very cool indeed! 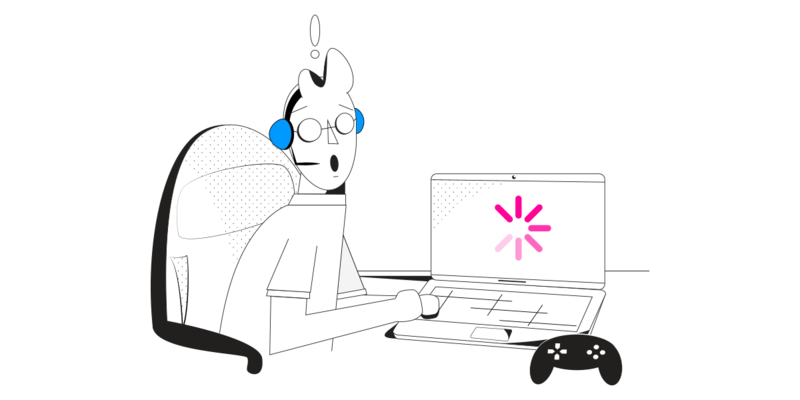 If you’re using two or more connections with Speedify, you’ll always be online. Speedify intelligently monitors the quality of your connections. 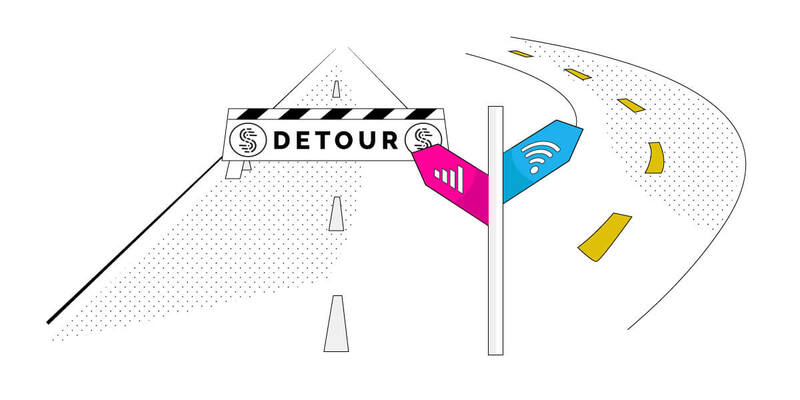 It will know before your Internet drops or if you’re stuck on a bad WiFi hotspot. Then, Speedify will shift the traffic to the other working connection(s). Once the troublesome connection gets back in parameters, data is going to be sent through it. This way, you won’t get any annoying buffering screens or skip a beat on your Spotify. While traveling in your motorhome, connecting to public Wi-Fi hotspots can be dangerous. Many cyber attackers lurk around just to get your private data. Using a VPN will protect you, but most of them will also slow down your RV Internet. This happens as all data passes through their servers first before going to or from its final destination. Speedify bonding VPN doesn’t slow down your online speed. It uses an advanced encryption algorithm that is fast and secure. This allows you to avoid compromising speed for security. Most important: Speedify doesn’t log any data regarding your online activity. Other services (especially free VPNs) might do that. They collect data to sell it to marketing agencies for targeted advertising. It’s time you take over your RV Internet connection and use it on your own terms. Get the best high speed Internet for RV with Speedify!